LouisvilleVacationHome.com - Timeshares for Rent Want some other Vacation Destinations? 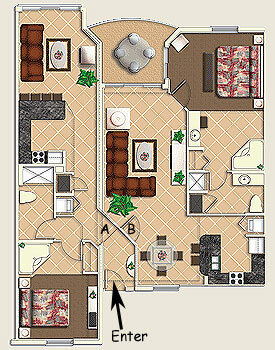 We also own several timeshares around the country that we can rent out! These are located in some great locations, such as Orlando, Fl. (Mystic Dunes Resort), Branson, Mo. 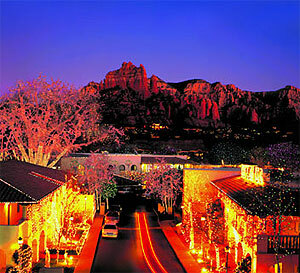 (StoneBridge Village), and in Sedona, Az. (Los Abrigados Resort)As owners, we can transfer or assign our weeks to anyone we desire. If you would like to vacation at any of these for a week, please call Jim at 661-619-8888 or EMAIL your request or inquiry to jim@wishihadthat.com or jimwelch1950@yahoo.com Email me with your best contact information if you are interested in vacationing at any of these locations. One week reservations only, generally Sat to Sat are available. Travel costs are NOT included in the rental rates, we are simply allowing you to use our weeks...which are floating, so there is no set time when you could go. You do not have to sit through any timeshare presentation to use our weeks. After the reservations are set, however, there is no cancellation allowed. Each of these will run you around $800 to $1,200 per week, depending on the location and week you desire. Want some other Vacation Destinations? Email me with your best contact information if you are interested in vacationing at any of these locations. One week reservations only, generally Sat to Sat are available. Travel costs are NOT included in the rental rates, we are simply allowing you to use our weeks...which are floating, so there is no set time when you could go. You do not have to sit through any timeshare presentation to use our weeks. After the reservations are set, however, there is no cancellation allowed. Each of these will run you around $800 to $1,200 per week, depending on the location and week you desire. 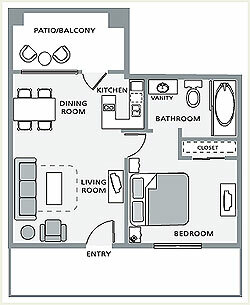 We own a 2BR lockout unit in Mystic Dunes Resort & Golf Club. There are two separate entrances that combined easily sleeps 8. We have this available the third week of January every even year, but we've banked some weeks, so it should be available for most requests. However, we can change this week for a $75 fee to pretty much whichever week you would like. 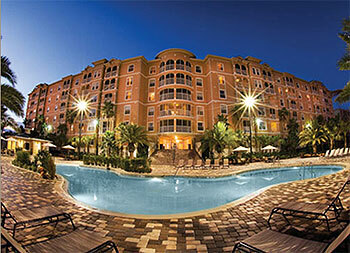 We generally don't go every other year, so we can either rent it our or trade it out for other locations...but the Mystic Dunes Resort is a premium facility in one of the best spots near the entrance to the Magic Kingdom! Championship Golf on property and less than 5 minutes to Disneyworld and other area attractions. None-owners generally pay $1295-$1500 per week, we rent out ours for $1,100 per week...or make me an offer! Call me for more information. You've GOT to visit Branson - great attractions! One of the prettiest golf courses you could imagine! We have a 2 BR Lockout unit annually, floating week. If you've never been to Branson...do it! Too many attractions and activities to list...a wonderful destination! Non-owners generally pay $1295-$1500 per week (7 night stay), we rent out ours for $1,100 per week...or make me an offer! Call me for more information. Fabulous red rock country of Sedona...beautiful! Our unit sleeps 4 and is a float week, annually. Check it out..then make me an offer!